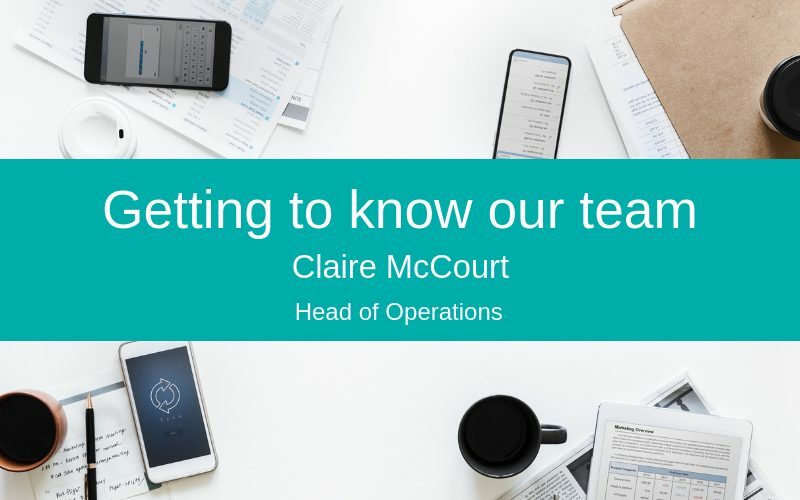 In the first of a series of ‘meet the team’ interviews, we catch up with Claire McCourt, Silver Cloud HR’s shared services expert and Head of Operations. January 2015 as an Associate and then October 2017 as an employee. How did you arrive at a career in HR Tech? 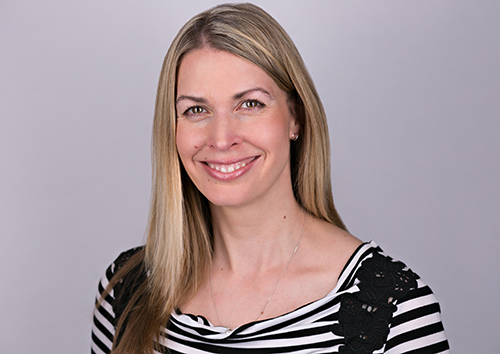 During my time working for Linklaters LLP, a multinational law firm headquartered in London, I specialised in people and process improvement in my position as HR Shared Service Manager. I was accountable for the delivery of the end-to-end employee lifecycle transactional activity and for the integrity of HR data held within the firm’s systems. Here, I developed a real passion for simplifying and streamlining processes. For the past four years, I have been applying this knowledge across a broad spectrum of clients at Silver Cloud HR. Being in HR, I am a natural ‘people’ person. As Head of Operations, I make sure that Silver Cloud HR’s employees and associate consultants are happy and have everything they need to do their job well. A stickler for detail, I also write contracts and prepare invoices. Every day is different. I love working with the team to help them come up with innovative solutions for clients. It’s not just about how well we understand the technology, but how well we decipher exactly what a business needs from HR tech to offer measurable efficiencies. This approach ensures that as a company, we are as much about solving business challenges for our clients as we are about recommending and implementing HR tech. I am pretty much a walking case study for the modern-day flexible worker. I am up with my kids at 5am. Lots of coffee and plenty of chaos later, I am out the door by 7.30am, and back at my home office for 8am. I love to be kept busy and come up for air at 5ish ready to pick the kids up from nursery. What’s been the best tech advancement in the last 10 years? How do I use technology in my every day life? Trello is amazing. Building my own virtual pin-boards on the app over the Christmas period massively helped in preparation of cooking for 17 people. I also have Tapestry on my devices, that connects me directly to my children’s nursery. I view videos of them having fun and celebrate their key learning milestones with them. Working with Helen Armstrong, our Managing Director. She is open to ideas, honest and extremely hard working, which inspires everyone else in the team to be.